Oooh! 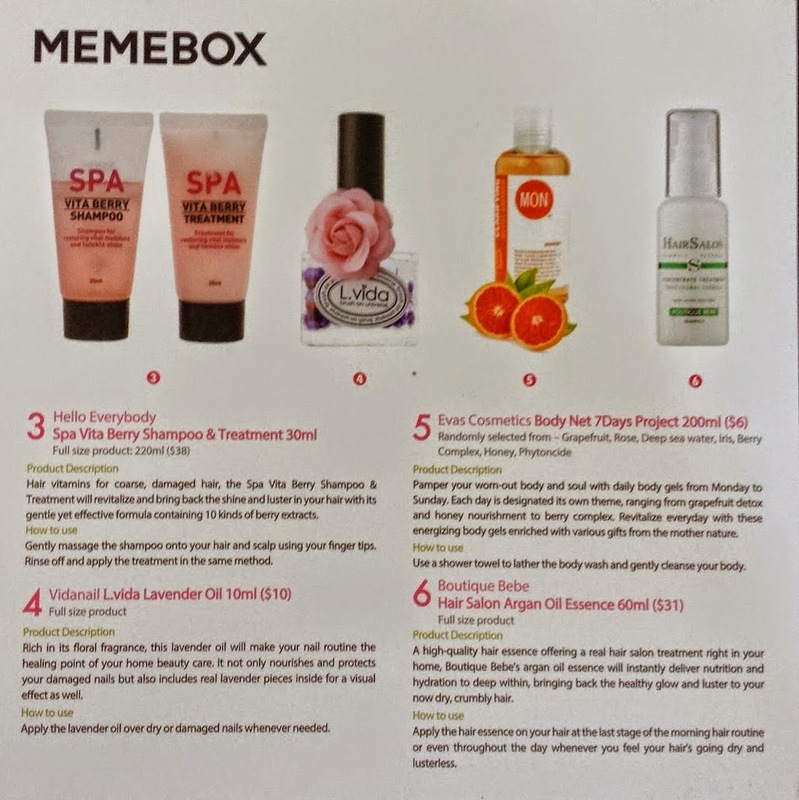 I LOVE lavander oil and argan oil so this box looks like a good one this month :) Have you tried Vain Pursuits btw? They're similar to Memeboxes and ipsy! I have not! What is Vain Pursuits? I've never heard of it. 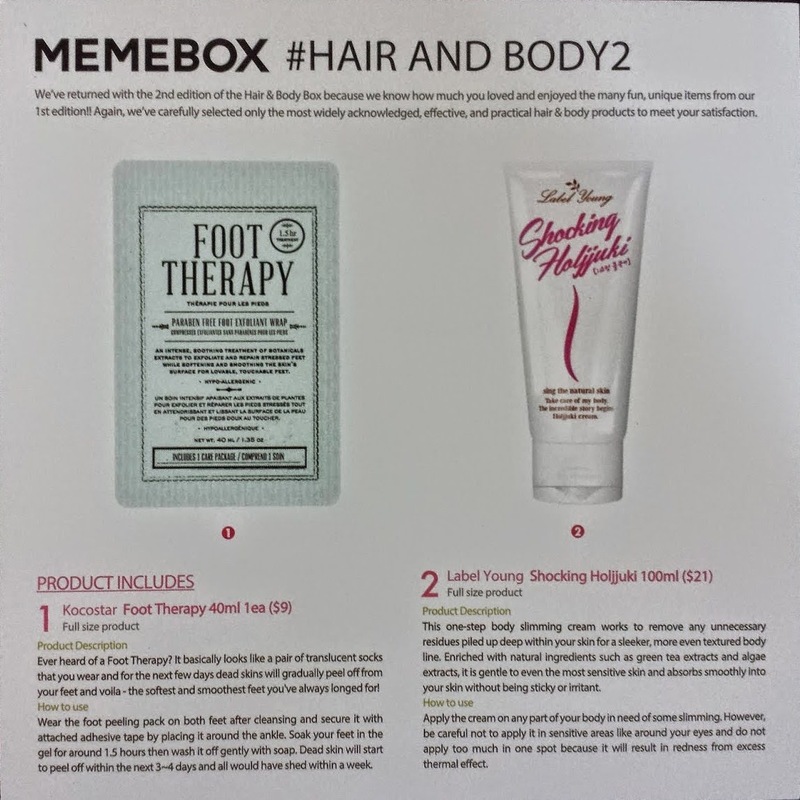 I'm basically getting drunk on watching memebox unboxing videos haha. I'm not sure if I should get my own though.... What's Vain Pursuits, never tried it?